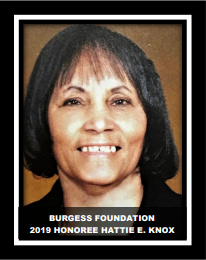 2019 Annual Burgess Foundation Scholarship is now receiving applications! Application and essay must be postmarked no later than May 21, 2019, to qualify for consideration. Mail to: 47448 Pontiac Trail Ste 337 Wixom MI 48393. 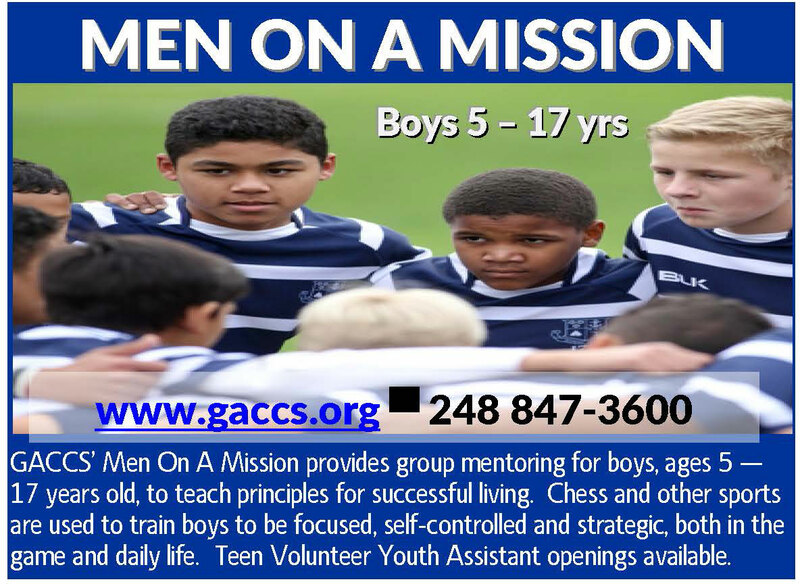 Join these sessions created just for young men as they fellowship in fun activities such as chess, group activities, learning sessions, and other fun outings. 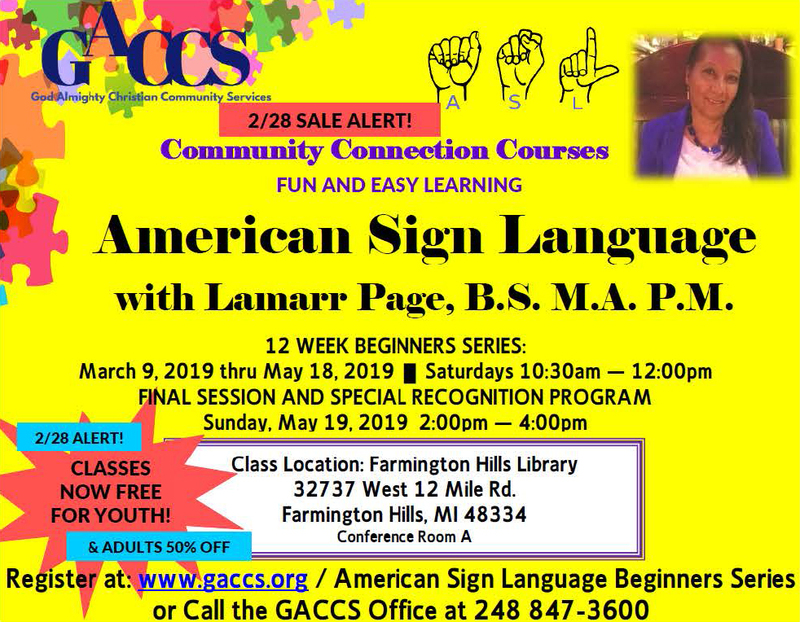 Contact us at 248 847-3600 if you are able to be a GACCS Volunteer for one of the upcoming events. If you are not able to go but are interested in providing lap cloths, healthy snacks or other gifts/donations to encourage senior, please contact us or feel free to donate via the Support Us page (a tax-exempt letter will be sent for your records!). 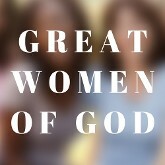 Our goal is to remind Seniors of God's love for them and their worth to the Kingdom of God. For 2018 Senior Outreach the focus is Choose Joy! Mini-Workshop on Laughter. Examples of sites include Medilodge of Southfield, Redford Villa, Heartland of Dearborn, Boulevard Temple, Transitional Health Services of Wayne, QualiCare, Boulevard Manor, The Fountain, Oak Point, Henry Ford Village, Hartford Village . . . and more! 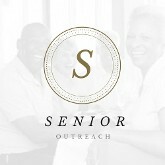 Contact us if you have a facility you would like GACCS Senior Outreach to consider. Visits are usually scheduled on Tuesdays or Thursdays. Beyond Measure - Worship Fest! July 27, 2018, was truly an EVENING OF WORSHIP. 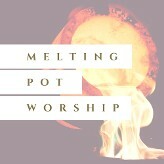 Look For The Next Upcoming Healing Through Worship Event To Be Posted Soon. 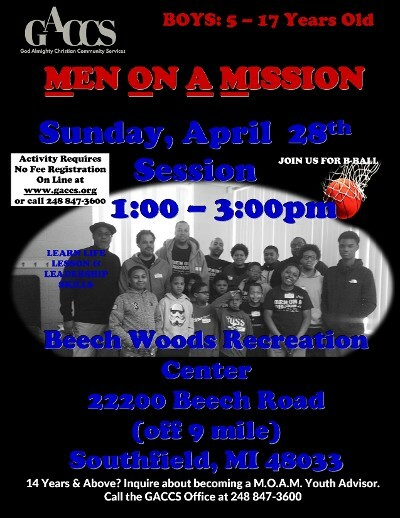 All events will be held at Charles J. Edison Center, 24444 W. Seven Mile, Detroit, MI 48219 unless otherwise specified. The 2018 Hixie Ransaw / Leroy Burgess Scholarship was a SUCCESS! 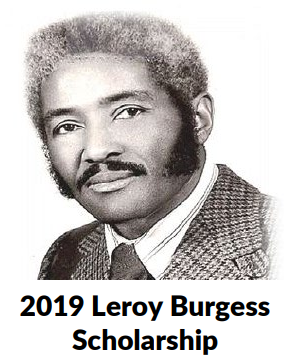 2019 Annual Leroy Burgess Scholarship is now receiving applications! 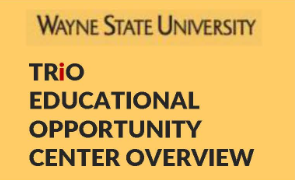 Application and essay must be postmarked no later than May 7, 2019, to qualify for consideration.